Ø The Future Leaders Programme suits graduates who want a career with real purpose. 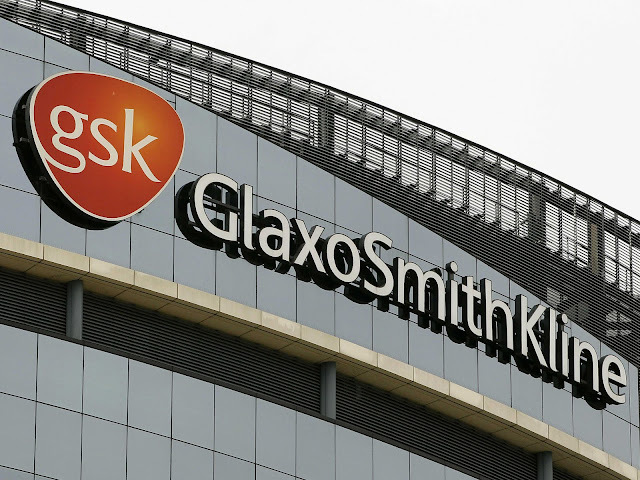 Ø It’s an accelerated development programme that equips graduates with the knowledge, skills and attributes to move quickly into senior positions at GSK. Ø Participants benefit from a rich variety of structured training, individual mentoring, and opportunities to experience different aspects of the business. Ø From the start, our challenging rotations will help you deliver the standards of excellence that we’d expect from a future leader. ü Our Future Leaders need ambition, commercial awareness and a self-motivated, proactive approach. ü We’re looking for clear, effective communicators who can quickly build a rapport with a wide range of people. ü It’s also important that you can adapt to change and keep focused when the pressure is on. ü While you have the drive and confidence to trust your own judgement, you’re a real team player who actively collaborates with others. ü In addition, you’ll need an analytical mind, a talent for multi-tasking and the ability to influence others. Our robust recruitment process includes online application, online testing, telephone/video/face to face interview and assessment center.